Located at No. 3 rue Royale, Paris, Maxim's was once regarded as the best restaurant in the world. So, why not imbue Parisian decadence into your palate, with the most crowd-pleasing gift: Chocolate. 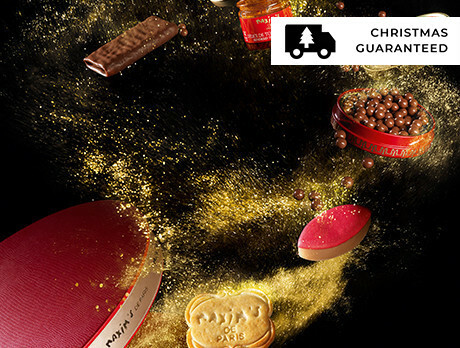 Whether you have a penchant for the confectioner's bean or your loved one is a certified chocoholic, a box (or two) of 20 is sure to go down an absolute treat.